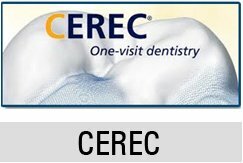 Home/Does bleaching damage the teeth? No. Bleaching will not lead to softening, demineralization or weakening of teeth. Carbamide peroxide, the active bleaching component, reacts with water to release hydrogen peroxide which brings about the whitening effect.